Have you ever wanted to delve more deeply into study of the Ten Commandments? Consider taking our Me’ah Select class this fall with our expert Dr. David Bernat-10 weeks of study on the Ten Commandments! 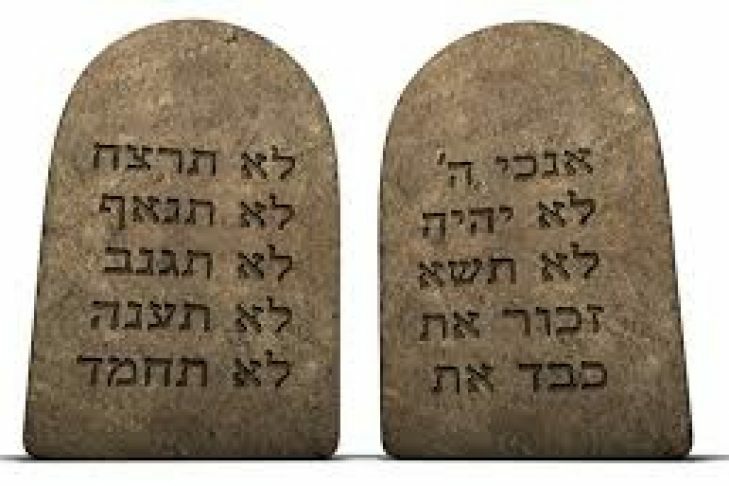 The Ten Commandments, or “Decalogue,” has long been regarded as the ethical bedrock for Jews, Christians, and Western society generally. The course will entail close study of the Ten Commandments (Exodus 20:2-14; Deuteronomy 5:6-18) against the background of Ancient Near Eastern law collections, in their Biblical literary and historical contexts, and in light of Jewish interpretive traditions. We will also engage the question of how these short passages attained such great significance.